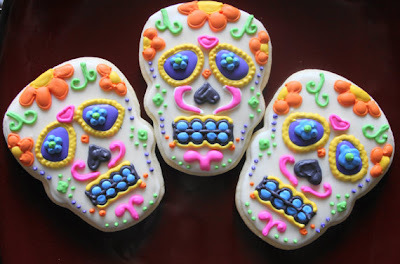 My sweet tooth is calling for Day of the Dead cookies. While I do know how to bake, I rather leave that to the experts... 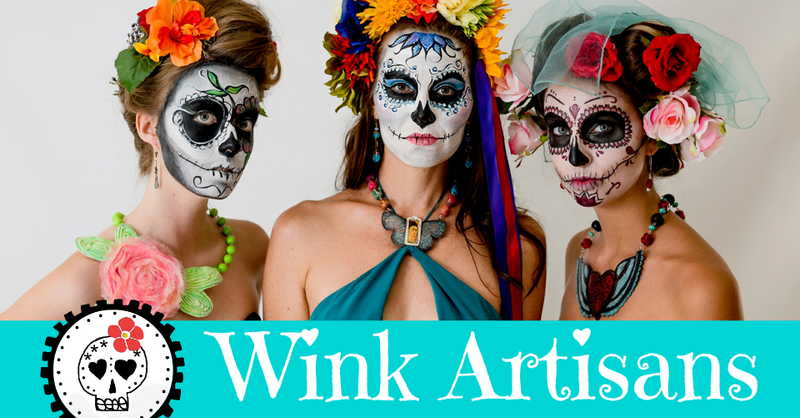 I'll stick to my jewelry making. 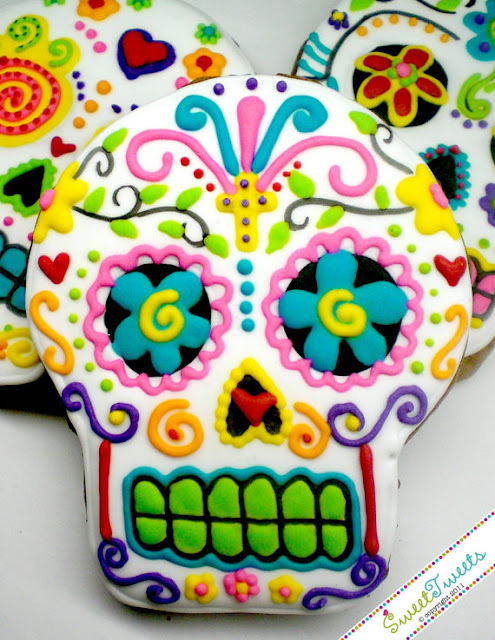 I found some fellow Etsians who make these delicious and colorful treats. 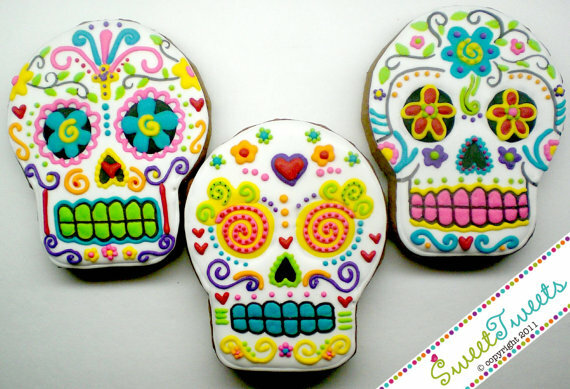 First up is Sweet Tweets' Dia de los Muertos Cookies... oh so fun-filled and vibrant. Next up is the colorful Sugar Skull Cookies by The Creative Cookie. 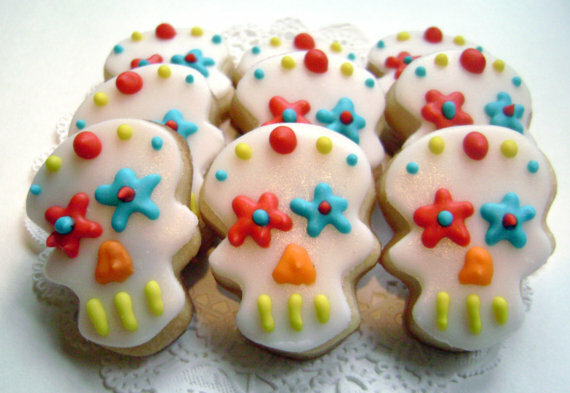 And lastly for our gluten-free friends, the Gluten-Free Mini Sugar Skull Cookies by PFConfections. There you have it, knock yourself out!